Enjoy spending time relaxing outdoors, but hate dealing with unexpected weather, bugs and the like? Sunrooms are the perfect outdoor accompaniment to any home, enhancing your square footage while also creating a protected, climate-controlled setting you can enjoy all year. At U.S. Patio Systems, we offer quality sunrooms constructed by TEMO, the industry’s leading manufacturer. With a TEMO sunroom, you’ll not only boost your home’s appearance and curb appeal, you’ll also create haven that’s safe from insects, bad weather and heat from direct sunlight. 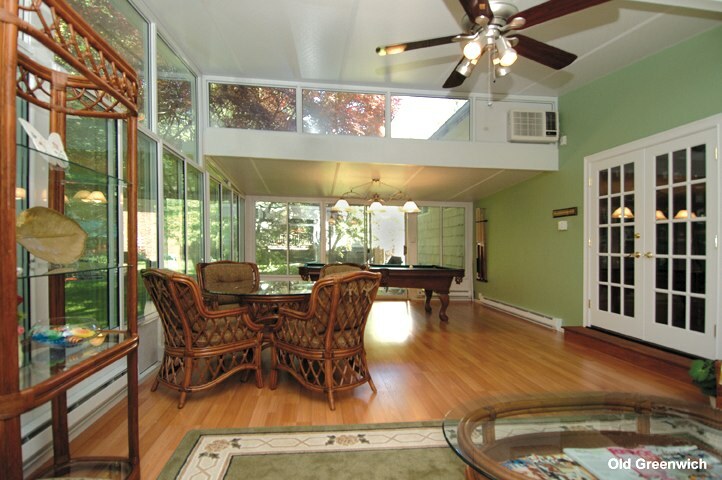 Interested in learning more about our sunroom selection? Contact the staff at U.S. Patio Systems today, and we’ll arrange for a free in-home estimate at your convenience.